It’s that time of year when the temperatures drop and we start to indulge in all things cozy -- fuzzy sweaters, hearty soups, and of course, comforting cups of tea. Whether you prefer picking up a loose leaf blend to make at home or sipping your favourite brew in a hip café, we’ve got you covered with our picks for the city’s top spots for tea lovers. Would-be tea sommeliers are sure to be intrigued by the nuanced tea brewed up at Infuse Café. Infuse brews its teas using a high-tech brewing method called Reverse Atmosphere Infusion (RAIN), which promotes maximum flavour extraction. The result is full-bodied cups of tea with more complex flavour profiles. But there’s more to Infuse than super cool technology: The café interior features interesting displays by local artists; plus, they do their part to keep things eco-friendly by only serving certified organic teas (and coffees), as well as using cups and straws that are 100% biodegradable. 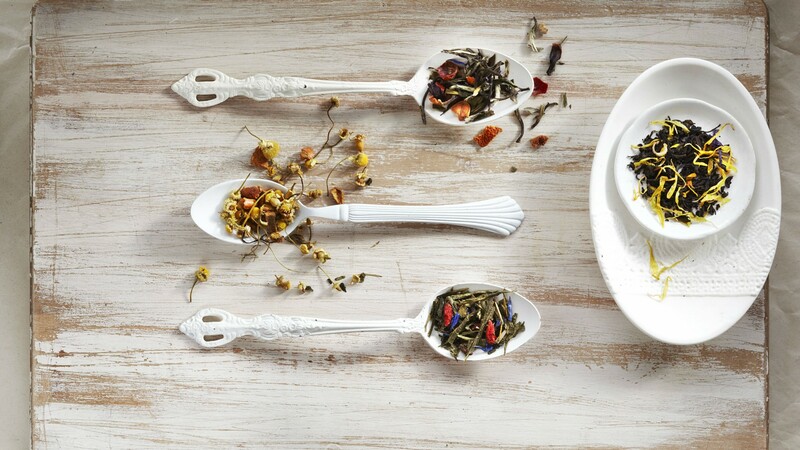 If a particular blend at the café catches your fancy, Infuse’s teas are also available for sale in store and online. Tealish might already be a familiar brand to you even if you’ve never visited their store on Roncesvalles, because a ton of places around the city, from Whole Foods to Blue Banana, carry their teas. 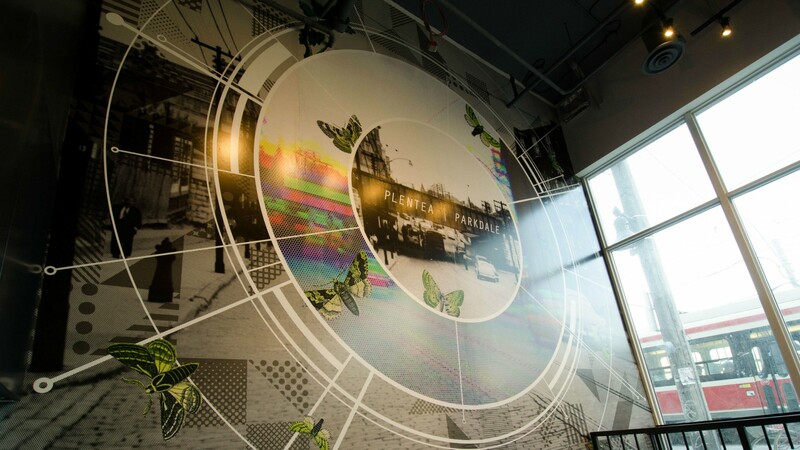 Their Roncesvalles store is a rainbow of a shop, with over 100 different loose leaf teas presented on the shelves in bright, whimsical packaging. While you’re picking up a tin of Lemon Meringue Rooibos or Delicious Detox, you can also grab a freshly-brewed iced tea, tea latte, or tea smoothie at the store’s small, tea-only café. 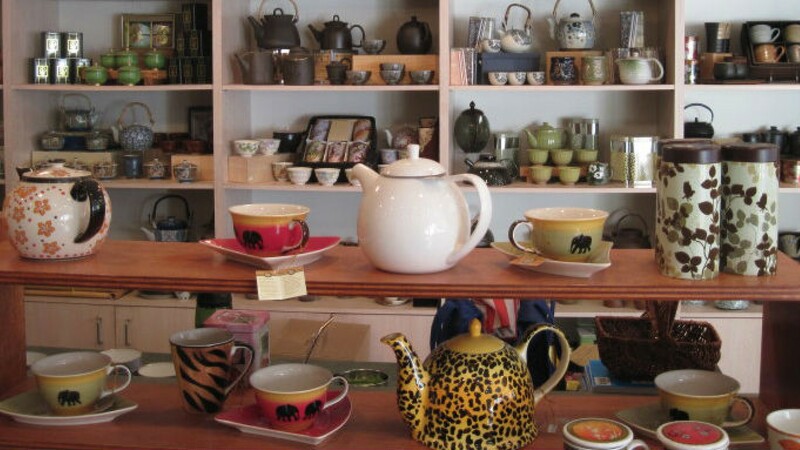 Tealish also sells a variety of gift-worthy tea accessories like mesh infusers and elegant ceramic teapots, both in store and online. High tea is an must-try experience for any passionate tea-o-phile (or anyone looking to class it up for an afternoon). 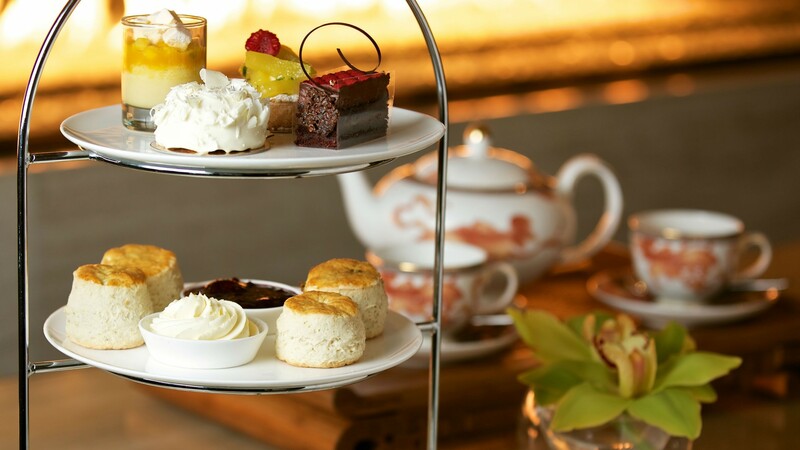 At $42 a person, high tea at the Shangri-La Hotel is certainly a splurge, but it’s the real deal --complete with finger sandwiches, warm scones with clotted cream, and sweet pastries presented on a three-tiered platter. A choice of over 60 varieties of tea from around the world are served in tea sets that almost look too beautiful to drink out of. Of course, it’s just not high tea without a suitably swanky setting and Shangri-La’s Lobby Lounge delivers: This Asian-influenced space is decorated with a hand-crafted Fazioli grand piano, buttery leather sofas, and a striking central fireplace. 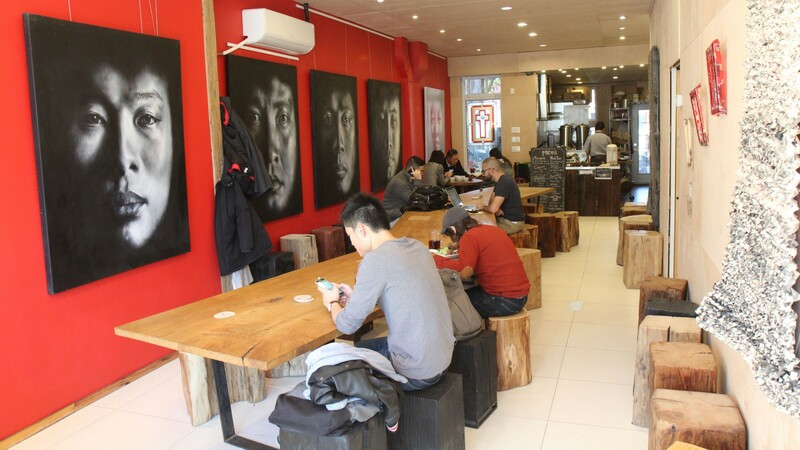 The health benefits of tea are the focus at this relaxed Chinatown café. The tea menu is small but diverse, covering black, green, and herbal teas, along with pu'erh teas, which are among their most popular brews. Crimson Teas also offers eclectic tea-infused foods, including a few green tea noodle dishes as well as traditional Chinese marbled tea eggs. Although the menu here has an old-school feel, the café, in contrast, is pleasantly edgy and contemporary. The interior features a bold red accent wall, eye-catching artwork, and tables and chairs with a reclaimed-wood look. Plentea bills itself as a “tea bar” and you’ll quickly realize that it’s an apt description for this modern, loft-like space. 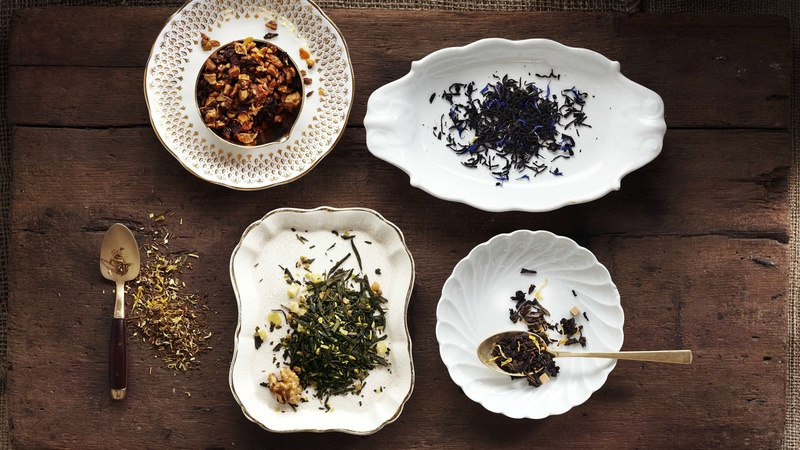 Like well-crafted cocktails, Plentea’s teas are blended to order. Large containers displayed along the back of the bar hold aromatic herbs and spices like cloves, chai, and mint, which are used to create a range of tea blends. In addition to ensuring the tea is as fresh as possible, the added perk of having your tea mixed on the spot is that Plentea’s “teatenders” can easily tweak the blend to your preferences. 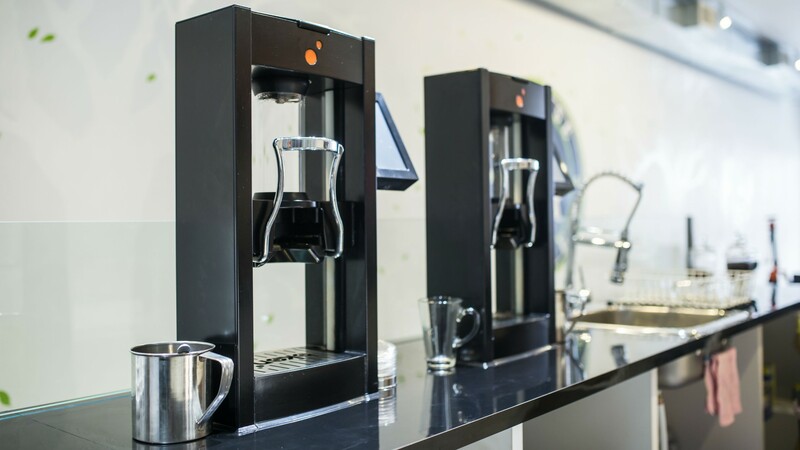 Have your blend brewed with hot water in the special “teapresso” machine, or steamed in milk as a tea latte. If tea cafés are becoming a little too trendy for your tastes, then head to family-owned House of Teas for quality teas without all the flash. A veteran of Sri Lanka’s tea industry, owner Marisha Golla opened this Rosedale tea shop in 1997. House of Teas carries almost 300 loose leaf tea varieties imported from around the world. While the shop specializes in more traditional types of tea, like Darjeeling, Golla also creates custom blends and carries a few rare teas that can be tough to find elsewhere. The shop also sells some distinctive teapots and mugs.